This week’s Family Movie Night recommendation on Netflix is Wild Thornberrys Movie. It’s a hidden gem but a really lovely movie for the whole family. Today wasn’t feeling great but really didn’t want to miss out on week 2 of my Family Movie Night series. 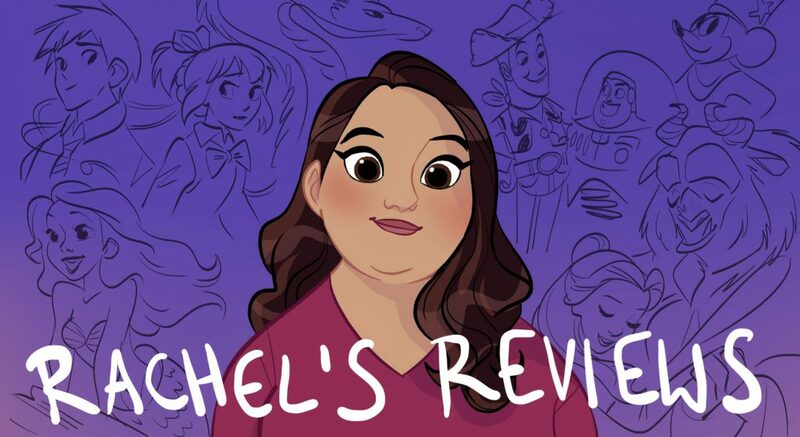 The goal behind this series is to provide a recommendation from off of Netflix stream that you can watch for FHE or a family movie night. 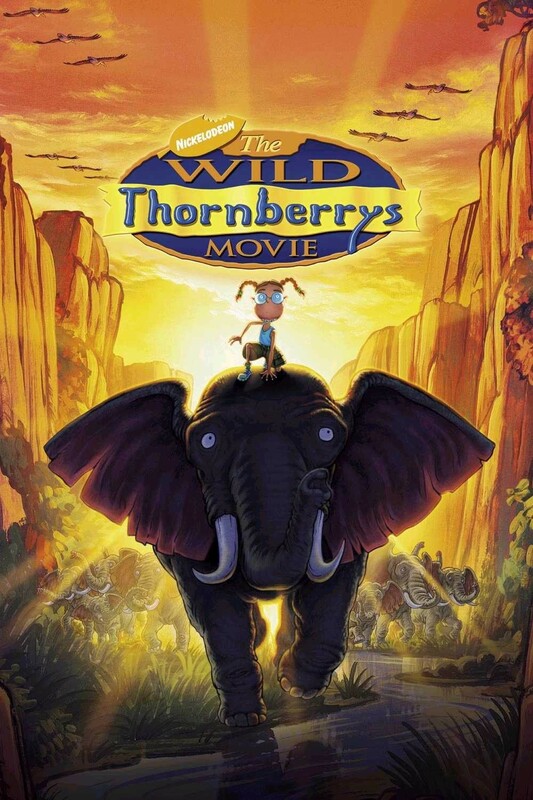 This week’s choice is The Wild Thornberry’s Movie. If you haven’t seen the movie it is based on the Nickelodeon cartoon about a family that makes a nature television show in Africa. The youngest daughter Eliza is given the ability to talk to animals but she must keep this power secret or she will lose it.